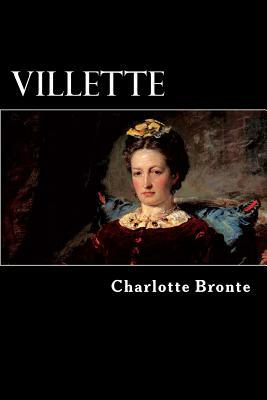 Villette is a novel by Charlotte Bront , published in 1853. After an unspecified family disaster, protagonist Lucy Snowe travels to the fictional city of Villette to teach at an all-girls school where she is unwillingly pulled into both adventure and romance. The novel is celebrated not so much for its plot as its acute tracing of Lucy's psychology, particularly Bront 's use of Gothic doubling to represent externally what her protagonist is suffering internally. Charlotte Bront (21 April 1816 - 31 March 1855) was an English novelist and poet, the eldest of the three Bront sisters who survived into adulthood, whose novels are English literature standards.